I wrote the following blog post for the Calgary Stampede Aggie Days which takes place April 21 and 22 at Stampede Park, BMO Centre in Calgary, Alberta. Check out the Calgary Stampede blog. Golden fields of wheat blowing in the breeze and cows lazily grazing in the lush green pasture are the first things that come to most people’s minds when they think of Alberta agriculture, but there’s more to the provincial ag industry than grain and cattle. The Wild Rose province is home to many different types of agricultural operations such as beekeeping, sugar beets, pulses, market gardens, elk, bison, pork, chicken, lamb, turkey, dairy, eggs and much more. Did you know that Alberta is the largest honey-producing province in Canada? That’s right. Alberta produces approximately 40 per cent of Canadian honey. There are about 275,000 beehives throughout the province producing an average of 141 pounds per hive annually. Long daylight hours in the summer; access to vast expanses of clover, alfalfa and canola that provide foraging for bees; and a world-wide reputation as suppliers of quality honey are all advantages for Alberta honey producers. And if that doesn’t make Alberta sweet enough, the province also produces refined sugar. There are approximately 250 sugar beet growers in southern Alberta who provide the only domestic source of sugar in Canada. 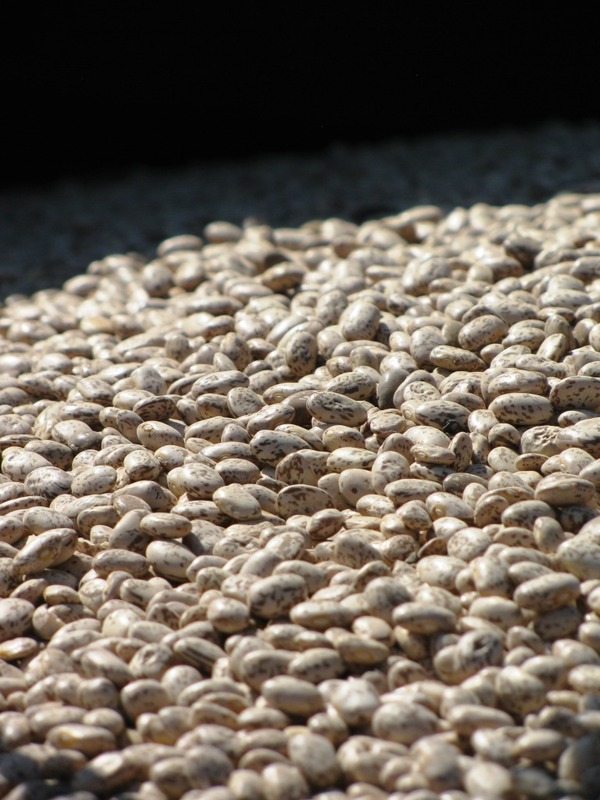 These producers grow approximately 35,000 acres of the speciality crop. 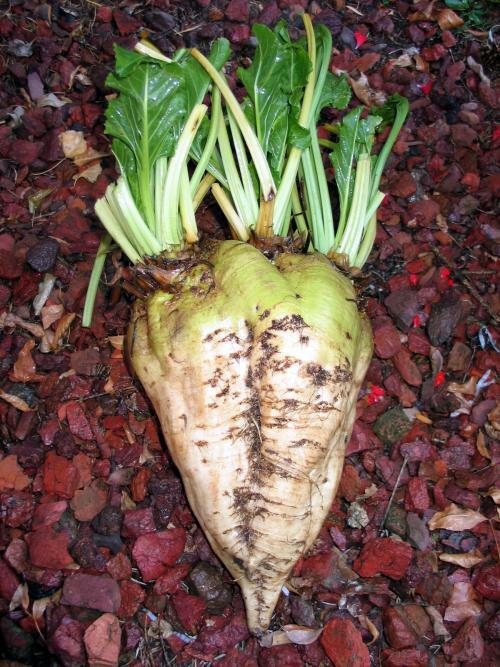 A long growing season; few diseases; excellent soil; warm and sunny summers; cool and sunny autumns; and high quality irrigation water combine to make southern Alberta a perfect location for high yields of quality sugar beets. Every day consumers enjoy sugar products grown in southern Alberta. Consumers also enjoy healthy dishes such as baked beans, split pea soup, hummus and chili courtesy of Alberta pulse producers. These delicious foods that are high in fibre, gluten-free and a source of protein, are made with pulses, which are the edible seeds of legumes. There are about 5,000 pulse producers in Alberta. In 2011, pulse primary production contributed approximately $240 million to the provincial economy. 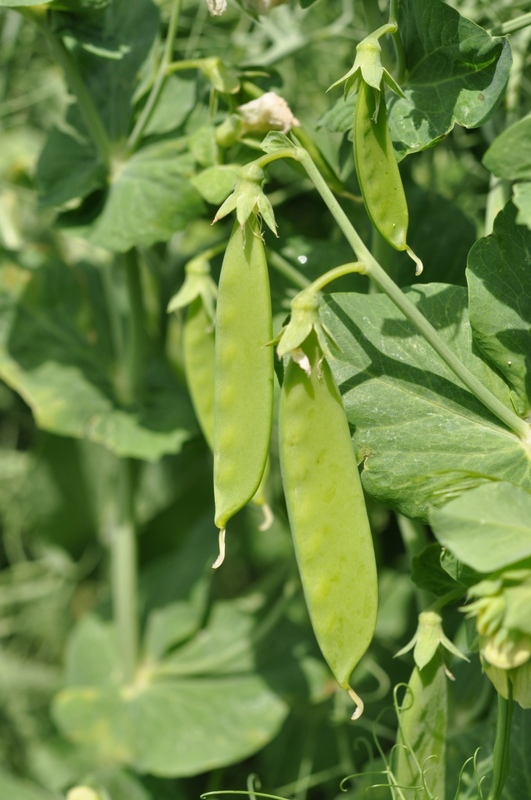 In Alberta, a variety of pulse crops are grown including field peas, dry beans, lentils, chickpeas and faba beans. Pulses are an important part of a producer’s crop rotation as they help break disease cycles, reduce inputs because of their nitrogen-fixing abilities; and increase yields on other crops in the year following a pulse crop. In addition to being good for the land and growers’ bottom lines, pulses are also an important part of the growing food product development industry in Alberta. Speaking of beans and peas, market gardening is also popular in Alberta. Market gardening is producing fresh vegetables and marketing these crops directly to the consumer. Fresh vegetable market gardening is distinct from commercial production in which the vegetables are marketed through packers, wholesalers, retailers and restaurants in order to reach the consumer. Market gardeners are small-scale producers. They develop their own markets and sell all of their produce directly to consumers during the growing season. Market gardens are often operated as complementary enterprises with bedding plants or u-pick berry production. Many producers are also incorporating ag tourism and events to drive retail sales. Vegetables such as beets, broccoli, carrots, cabbage, corn, cucumbers, lettuce, potatoes, pumpkins and much more are grown here in Alberta.